AMHERST, Ma. – In the latest scandal to upset an E-board election, an anonymous tip to the Judiciary Council (JC) has led senators to believe that all four candidates for AAS President and Vice President have vastly exceeded the amount of time one should really spend on such things. The JC report also admonished candidates for caring way too much, and recommended that everyone just chill out a bit, check out Extravaganja, crack open a cool, refreshing Miller Genuine Draft, and kick back for once in their goddamn lives. 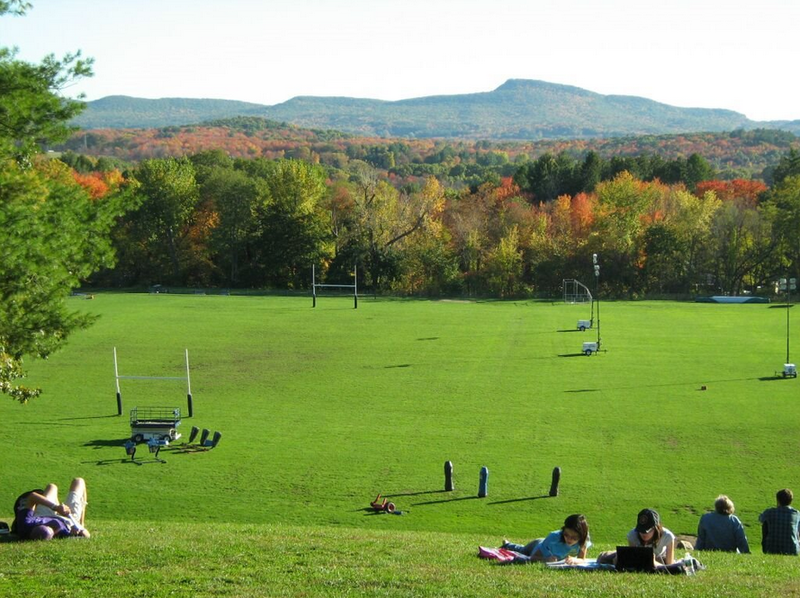 This entry was posted in Politics, Student Life by Chief Amherst Correspondent. Bookmark the permalink.